TEAR DOWN THE NEW HOSPITAL NOW! For years town leaders and planners had been talking about the need to build a state of the art hospital for the town and some of the smaller municipalities nearby. Such a facility would provide local residents with cutting edge medical services, attract lots of new doctors and healthcare professionals to the area and alleviate the need for local people to travel significant distances to obtain quality medical care. Of course the new hospital was not without its detractors. Some local physicians worried that the influx of new physicians might take patients away from their own practices. The one and only radiologist in town and the doc who owned the one and only 24/7 urgent care office were passionate in their opposition to the hospital. Locals who worried about the character of the town changing and healthcare professionals worrying about their personal finances being some how negative impacted offered a number of specious arguments in opposition: the new facility will attract poor people and illegal aliens in need of medical care; the new facility will drive up real estate values and make the town unaffordable to working class people; the town would lose its quite down-home charm and become a big city; the influx of new people to work at the hospital would require an expensive expansion of city services and schools. 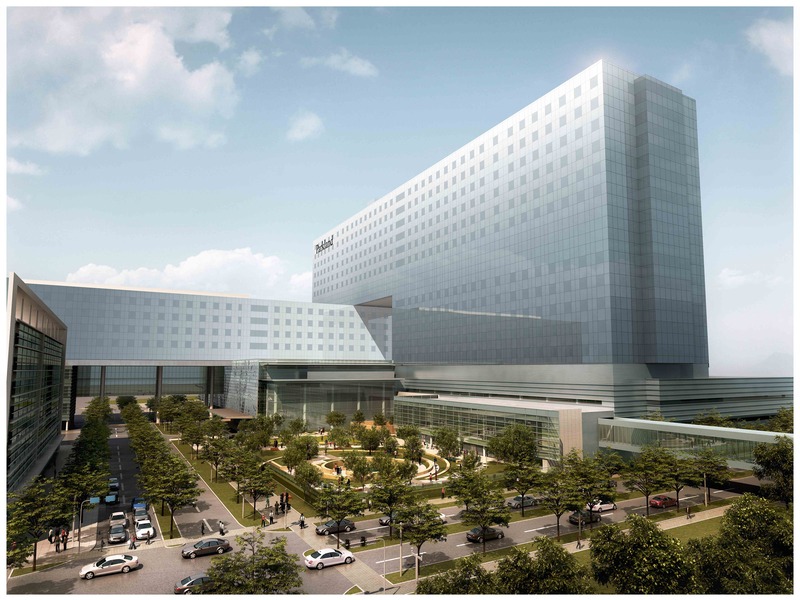 Even though all feasibility studies showed that the new hospital would generate millions in tax revenue for the city, opponents of the project effectively used the prospect of increased municipal expenditures to suggest the project would exhaust community resources. After countless town hall meetings, town referendums and at least 3 court challenges, the town built its brand new cutting edge modern medical medical facility. A number of outstanding surgeons and medical specialists signed on and relocated their families to the town. For the first time in decades new homes were being built, new retail stores and restaurants were opening were opening on Main Street. Just two days after the new hospital opened, the admissions office reported that a software glitch was making it impossible to register new patients. Hospital administrators instructed the IT Department to do whatever was necessary to address the problem, even if that meant taking extraordinary steps like buying new hardware or recruiting the best and brightest IT people in the nation to fix the problem. End of the story, back to the real world. Folks, is it OK that the website for registering Americans for insurance coverage now being provided under the Affordable Care Act wasn’t prepared to do the job it was supposed to do? Of course not. The website problems will be fixed and “Obamacare” will eventually make a qualitative difference in how Americans access health care. Can we please put the histrionics about the Affordable Care Act website on hold and remind the naysayers who were willing to bring down our government and economy to stop this project that they appear to be as simple, selfish and disconnected from reality as the people in this parable who want to destroy a needed hospital because of software problem in the admissions office?